Gold is a valuable metal and people expect its value to transfer to every piece of jewelry made from it. But is all gold created equal or is there a choice you need to make after a bit of research? Why does gold come in different colors, for example? Is there a difference in value between them? What is the difference between rose gold and yellow gold for starters? 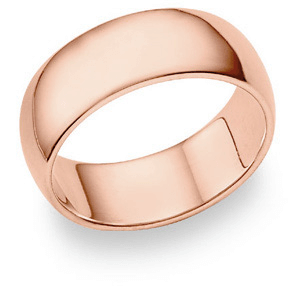 Rose gold is an alloy containing as much gold as the karatage indicates, plus copper and a bit of silver. This means 75% gold and 25% copper and silver in the case of 18K rose gold. For 14K rose gold, 58% is gold and the rest is copper and silver. This gold alloy was introduced in the 19th century in Russia and went by the name “Russian gold” for a time. When trends changed, it was forgotten. In the 1920s, however, Cartier reintroduced it to the world by creating its Trinity Ring, a ring made with intertwined bands of gold, white gold and rose gold. 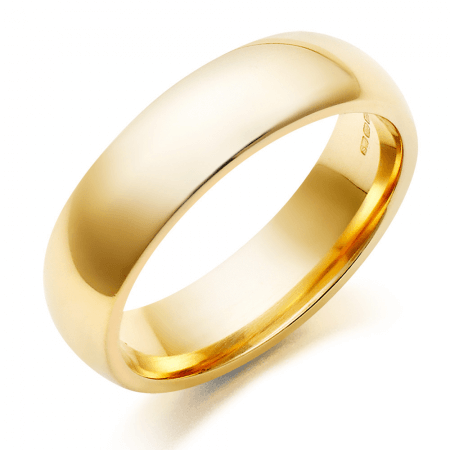 Yellow gold in jewelry is an alloy as well. Many people would expect it to be the purest form of gold because it is closest to how the metal naturally looks. In reality, gold is a very soft, dense metal that would not stand up to the demands of everyday wear without the help of zinc and copper, for example. There is no need for much intervention to change the color of the metal, but there is a need to strengthen the piece of jewelry. High karat yellow gold jewelry is more prone to dents, scratches and changes in shape. It needs regular cleaning and higher maintenance. As a precious metal, yellow gold has been used for coinage, art and jewelry since ancient times. Its malleability made it possible even for tribal people to use as adornment. So what is the difference between rose gold and yellow gold? The rose gold and yellow gold used in jewelry making today are both alloys. There is high demand for intricate designs so malleable pure gold cannot be used. Rose gold is a combination of gold (in the percentage indicated by the karatage), copper and silver. The amount of silver depends on how light the color must be. No silver in the alloy leads to the creation of red gold. More silver in the alloy leads to the creation of pink gold. It was first introduced as “Russian gold” in the 19th century and it comes and goes with fashion. Yellow gold is another alloy, but it is made with the sole purpose of strengthening the metal instead of changing its color. It contains copper and zinc. This is the type of gold which has been used for the longest time.